Construction is imminent on a new twelve-story mixed-use building at 38-01 Queens Boulevard in Sunnyside, Queens, and today YIMBY has the first renderings for the project. SBLM Architects is responsible for designing the building, dubbed The Sunnyside. The façade has a mix of curtain wall and steel paneling throughout, employing a blend of various architectural styles. 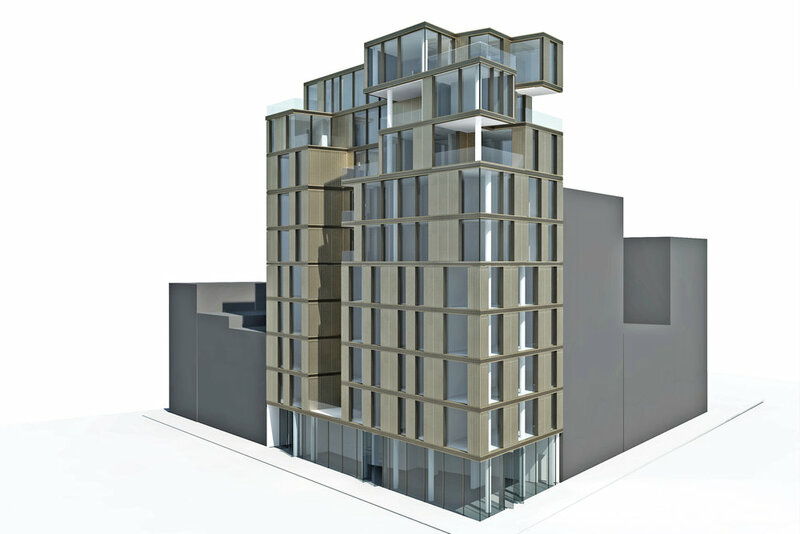 Permits have been filed for a four-story residential building at 410 West 49th Street, in Hell’s Kitchen, Manhattan. 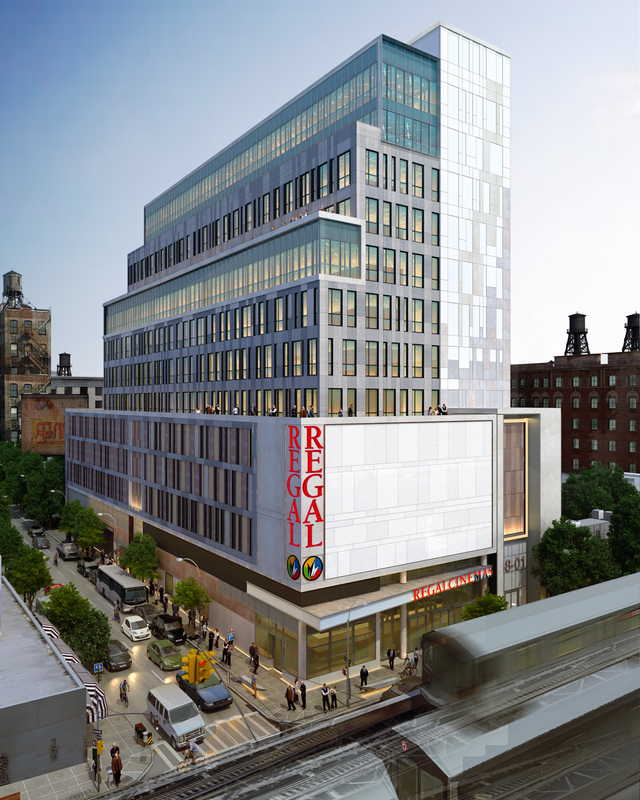 The site is one avenue away from the 50th Street subway station, serviced by the E trains. One avenue further are the Times Square subway stations, serviced by the N, R, W, and 1 trains. Galahad Realty Corporation is listed as behind the applications. 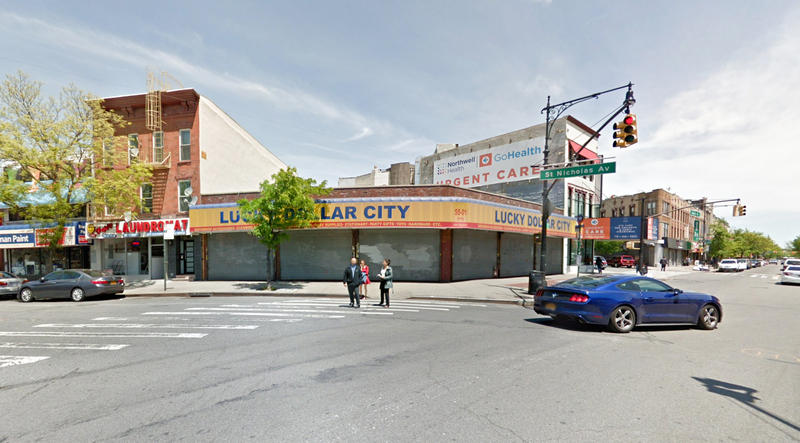 Permits have been filed for a three-story commercial building at 55-03 Myrtle Avenue in Ridgewood, Queens. The site is four blocks away from the Myrtle-Wyckoff Avenue subway station, serviced by the L and M trains. Kassin Steven of Grant Projects is the developer for the project. 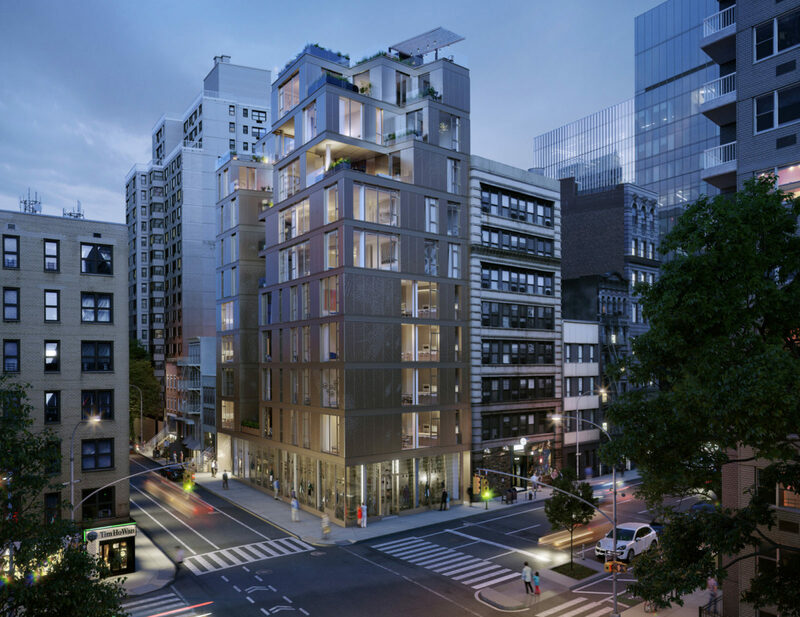 Construction has topped out for the ten-story condominium building at 80 East 10th Street, aka Eighty East Tenth Street. 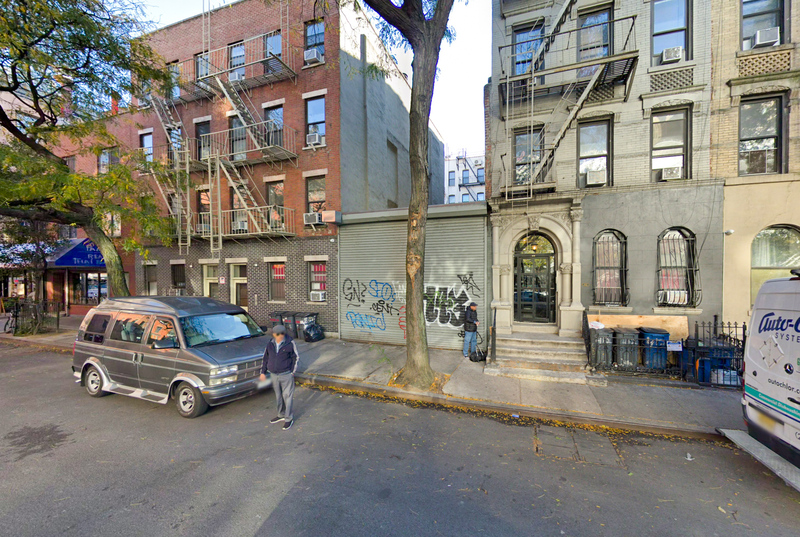 The project is between the borders of the East Village and Greenwich Village, and is four blocks away from Union Square Park, giving it a unique location. Parametric Development Group is responsible for the development. Cantilevers are typically deployed on taller and bulkier buildings in New York City, but as construction techniques continue to improve, smaller structures are also increasingly beginning to feature overhangs. Such is the case at 80 East 10th Street, in the East Village, where Nava Companies’ new 10-story building is now three floors above street level, as seen in the latest photo by YIMBY Forumer rbrome.